In India, Ragging is defined as a form of damaging interaction between individuals, especially students, with the intent to insult/intimidate. It comes very close to bullying or hazing and often involves humiliation and abuse which could leave a person’s dignity wounded. This is precisely why the Indian law vehemently opposes this vile act with strong anti-ragging laws. It might not always be possible to stop every instance of ragging but educational institutions are capable of doing a lot to limit it to near zero. This is where the anti-ragging affidavit comes into place. If educational institutions and other similar bodies enforce rules which mandate that every person studying/ working with them to sign an affidavit stating that they will not carry out the act of ragging within the premises of the institution, ragging could be kept in check. 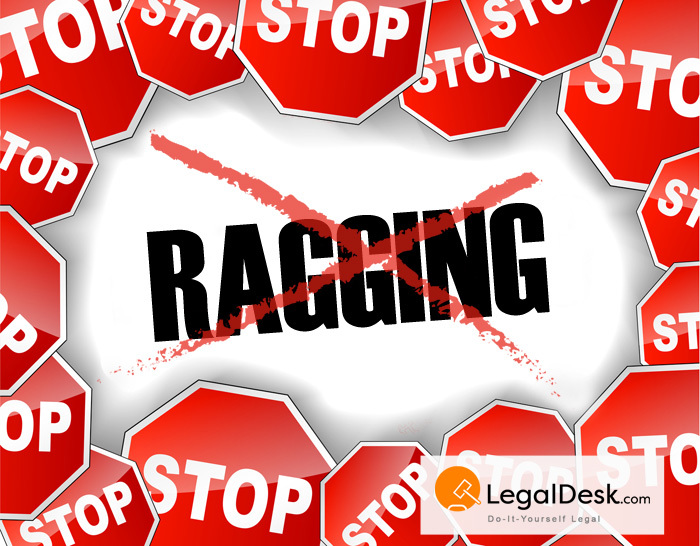 How To Create An Anti-Ragging Affidavit? Most institutions, especially ones involving students, will have their own Anti Ragging Affidavit. However, they may not be comprehensive or thorough enough. Which is why we recommend and encourage the use of our UGC/AICTE recommended, pre-drafted affidavit that can simply be filled out like a regular form. Just click on pre-drafted anti-ragging affidavit, fill in your details and review it thoroughly. If you need it for an institution, we’ll be more than happy to do mass orders. We even have the provision to print it on stamp paper and deliver it to an address anywhere in India. The use of anti-ragging affidavits is not limited to educational institutions alone, they can be used anywhere where a junior-senior divide exists. Once you fill in your details, review your affidavit and then print the soft copy on stamp paper. In case you do not want to handle the hassles of getting it printed on stamp paper, we shall be more than happy to do it. 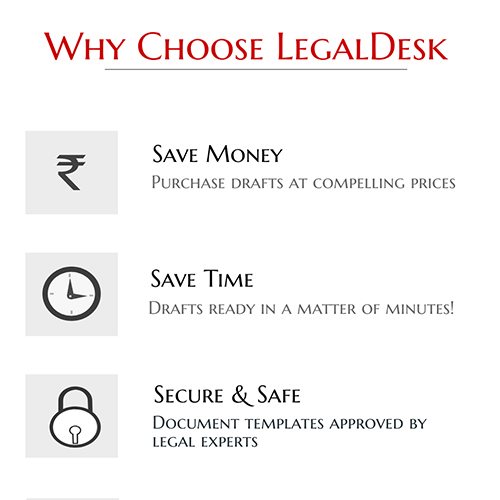 Once you place the order, we will review your document, print it on Govt. recommended value and deliver it to you. Once you have the affidavit printed on stamp paper, swear the same before an official with the power to witness an oath and that’s it. You’re done.